Use the hashtag #SandyDoYouLoveMe and post videos of you dancing to this version of In My Feelings! #InMyFeelings #InMyFeelingsChallenge Subscribe for more SpongeDubs videos! 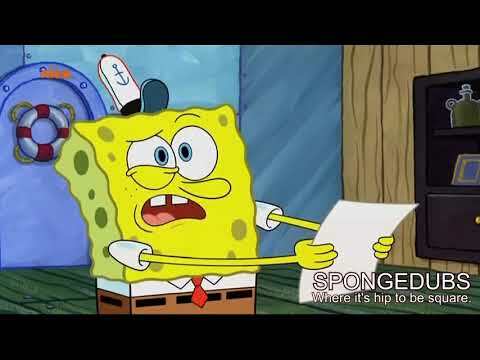 Comment what YOU want SpongeBob to sing next!